Head to the front line! International Coastal Carnival raveoff to kickstart ya summer!! 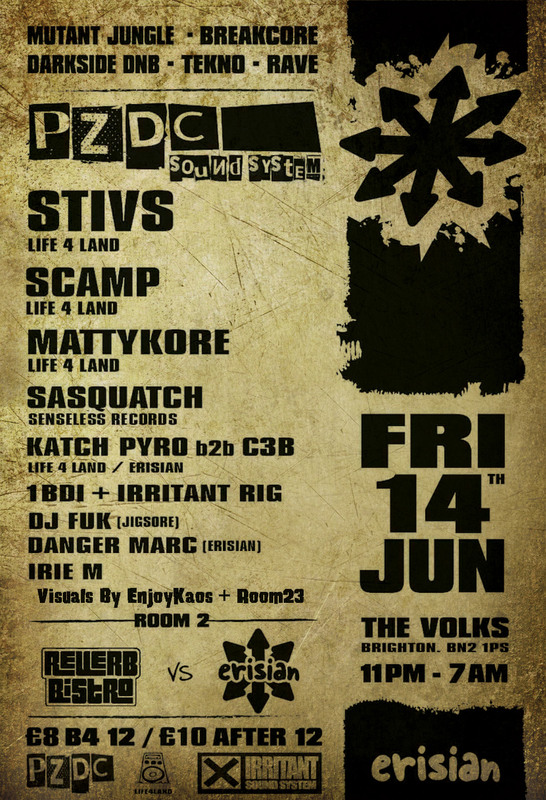 All the way from Russia, Pzdc will be taking you on a survival coarse with a new soundclash ep with some of erisians best producers waiting to drop it, these guys are gonna liven up the dance floor.